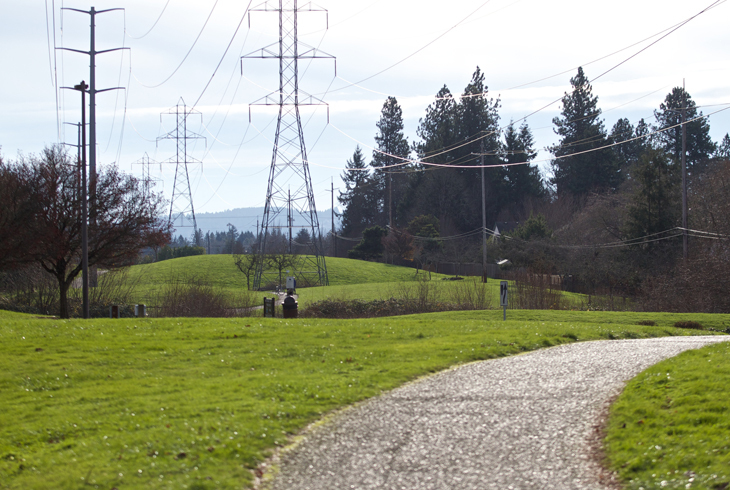 Waterhouse Park is located along a stretch of powerline corridor in Beaverton, just west of the district's Howard M. Terpenning Recreation Complex. The park is one of many natural areas along the Waterhouse Trail. It is bordered on the north end by the Willow Creek Greenway and Moshofsky Woods Natural Area and to the south by the Schlottmann Creek Greenway and Waterhouse Linear Park. Willow Creek Greenway offers nature exploring opportunities, as does the Schlottmann Creek Greenway, which can be accessed from a connector trail (toward the east) on the Waterhouse Trail just north of SW Walker Road. 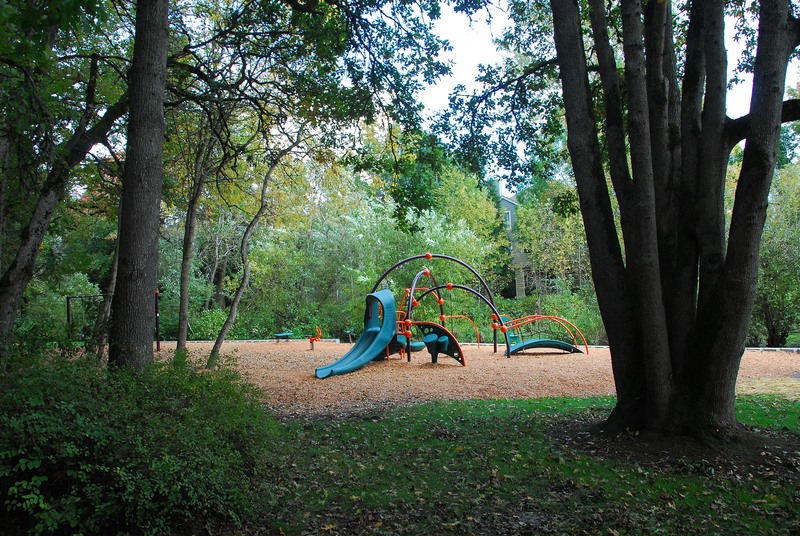 Waterhouse Park is a great place to walk, run, or ride bikes. 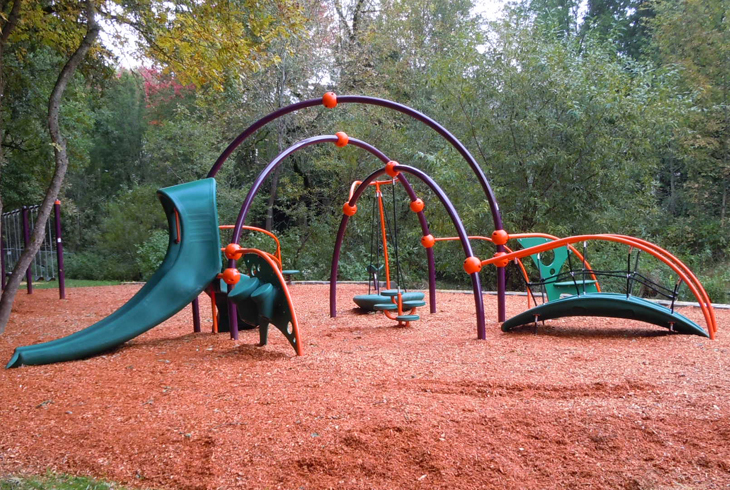 Kids will enjoy a new playground -- installed in 2013 with funds from the 2008 bond measure -- that resembles a colorful “beaver den.” Kids can climb, swing, slide and enjoy the adjacent swing set.